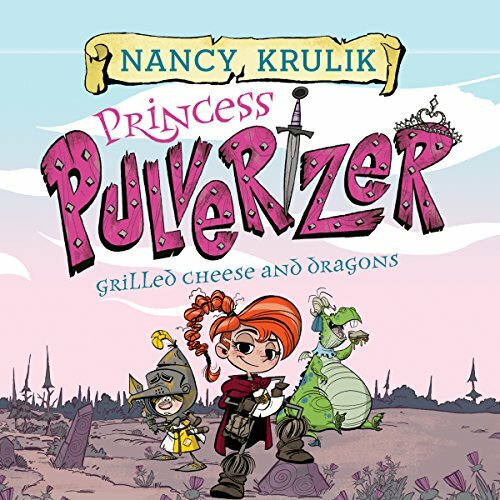 Princess Serena (or, as she prefers, Princess Pulverizer) doesn't want to be a princess - she wants to be knight! But her father, King Alexander of Empiria, thinks that she still has a lot to learn when it comes to exhibiting valiant behavior. So he presents a challenge: the princess must first go on a Quest of Kindness and perform good deeds to prove that she truly deserves to go to knight school. With the help of a friendly dragon named Dribble and a perpetually terrified knight-in-training named Lucas, can she complete her quest and discover what it truly takes to be a hero?